Our music is now on Bandcamp! See also iTunes or cdbaby. 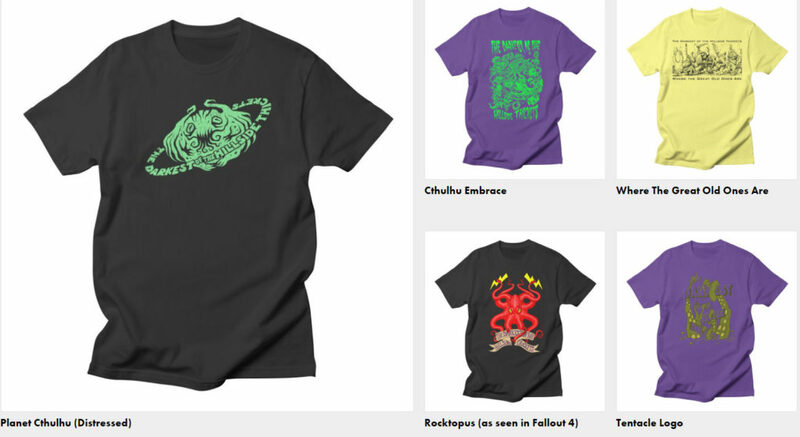 For T-Shirts, hoodies, mugs, bags and so forth, visit our Threadless page!